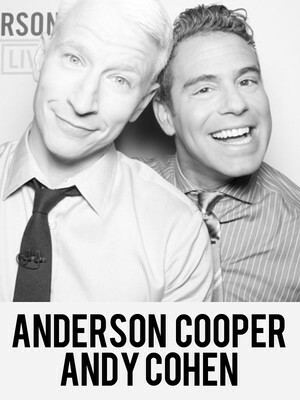 Why See Anderson Cooper & Andy Cohen? A night of hot topics! Get ready for a night of insider news and gossip from two men who are always at the brink of breaking stories. Anderson Cooper is one of the States' most trusted figures when it comes to news reporting. He's been presenting Anderson Cooper 360 on CNN since 2003, a nightly news digest that has won multiple Emmys for its coverage of world-altering events such as the Haiti Earthquake and the Nigerian famine. The show's long-form interview section is always essential viewing. 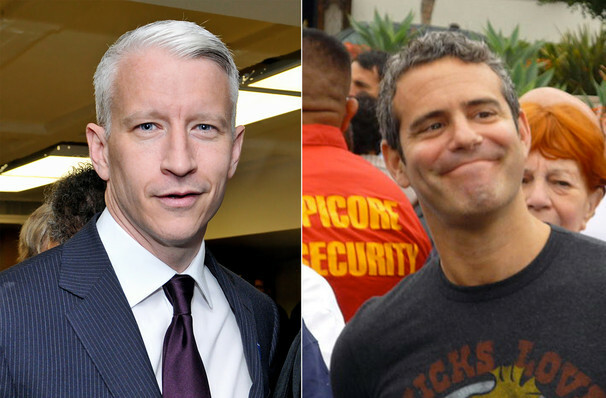 Andy Cohen's expertise lies in the field of celebrity. Covering stars and reality tv, his late night talk show Watch What Happens: Live always has its finger on the pop culture pulse. Sound good to you? 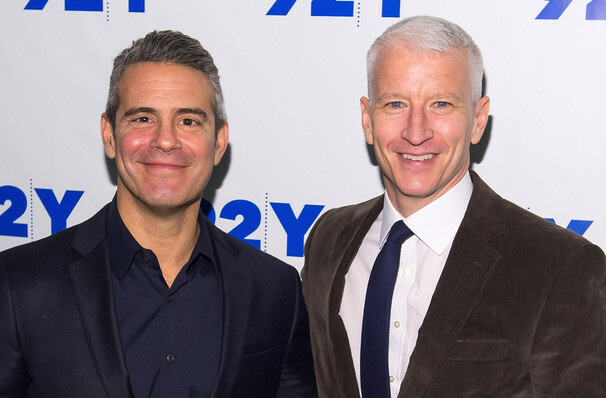 Share this page on social media and let your friends know about Anderson Cooper & Andy Cohen at Beacon Theater. Please note: The term Beacon Theater and/or Anderson Cooper & Andy Cohen as well as all associated graphics, logos, and/or other trademarks, tradenames or copyrights are the property of the Beacon Theater and/or Anderson Cooper & Andy Cohen and are used herein for factual descriptive purposes only. We are in no way associated with or authorized by the Beacon Theater and/or Anderson Cooper & Andy Cohen and neither that entity nor any of its affiliates have licensed or endorsed us to sell tickets, goods and or services in conjunction with their events.